Fresh from their all-Ireland IMRO Awards win for Best News Bulletin, Q Radio has struck gold once again with a win in the ‘Media Owner Initiative’ category at the 14th annual PANI Awards. The station, which recently relocated to brand new, state of the art studios in Belfast City Centre, was applauded for its success in growing its audience base whilst promoting the Q Radio brand, via a campaign entitled ‘Proud to be local’. The on air project featured a series of emotive minute long audio pieces, each one focusing on a different city or town in Northern Ireland, encapsulating the particular character and memories people have of that area. The scripts were brought to life by well-known local voices, including Coronation Street legend Charlie Lawson, X Factor star Eoghan Quigg and legendary broadcasters Jackie Fullerton and Pamela Ballantine. ‘We are absolutely delighted with this win, especially because the initiative completely captures who we are as a station; Q Radio is all about local content, local news, local banter and local people! 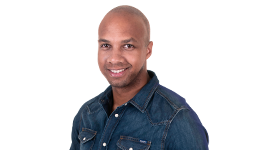 “The ‘Proud to be Local’ campaign captured the pride our listeners have in where they live, whilst simultaneously allowing us to demonstrate our understanding of the nuances in personality from town to town, and positioning ourselves at the heart of those communities. 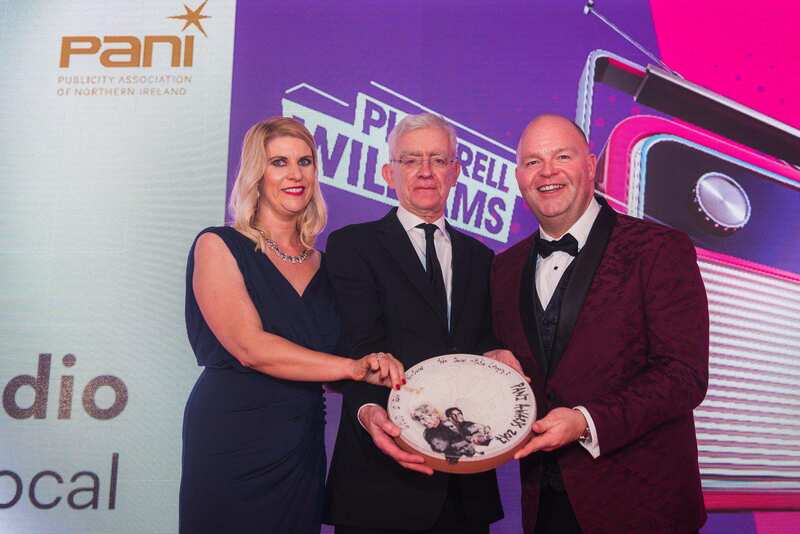 The PANI Awards are the cornerstone of the Publicity Association of Northern Ireland association and celebrate the best creativity across Northern Ireland ad showcase outstanding achievement on a national stage.